Last month TaxiPoint reported that Uber would be launching within a few weeks on the Costa Del Sol. 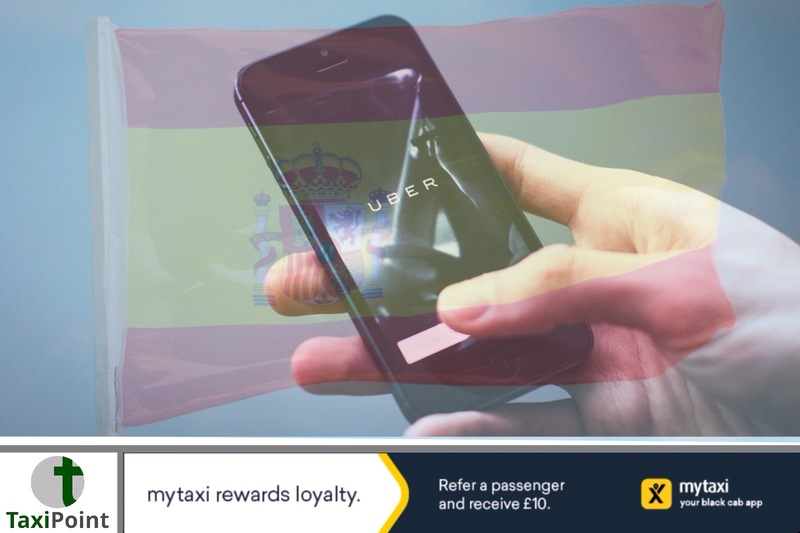 On June 5th Uber finally launched, servicing the areas between Malaga and Marbella, which include towns such as Torremolinos, Fuengirola, Mijas and Calahonda. Uber have initially started with 200 vehicles but there are plans to increase that figure. The Costa Del Sol attracts more than 12.5 million visitors per annum and is also home to a massive ex-pat community. Uber has previously used local jobs startups to recruit drivers. There is controversy afoot as local cabbies complain that local regulations have been circumvented. Licensing regulations stipulate that there can only be one private hire vehicle for every thirty taxis, however it is alleged that the National Markets and Competition Commission have relaxed that rule. The news of Ubers start-up in the area has received mixed views from some locals, with radio presenter Andy Coates saying "having used Uber in the UK, i can see why it is so popular, you know the car you are getting into, the driver you will get, the route that you will take and the price that you will pay." However not all of the views were positive with Ace of Shades owner, Michelle Johnstone stating that "we have enough bad drivers on the roads here on the Costa del Sol, the last thing that we need are inexperienced drivers, purporting to be cab drivers, staring at their sat-navs instead of the road. Some of the roads here are extremely dangerous and the local cabbies know exactly what they are doing, they are fully regulated and people feel safe." The launch is expected to see local cabbies coming out in protest, with a series of co-ordinated strikes.